Welcome to the Boy Scout Troop 160 Website. Troop 160 is based in Lexington, Massachusetts. We hope everyone in Troop 160 had a great summer enjoying the outdoors, and are ready for some fall camping and hiking. The Sep. 13th meeting at 7:30 p.m. at St. Brigid Parish Hall will be Registration Night. names that you are registering in the payment note field. We need to complete registration in the first couple of weeks in September this year due to new guidelines from Council, so please register no later than September 13th. If you intend to re-register as an adult next week (and we hope you do as your volunteering is what helps the troop be successful) you will need to retake YPT before you re-register. Please make a plan to complete YPT this weekend so you are ready to re-register! Go to our community pages for more details. 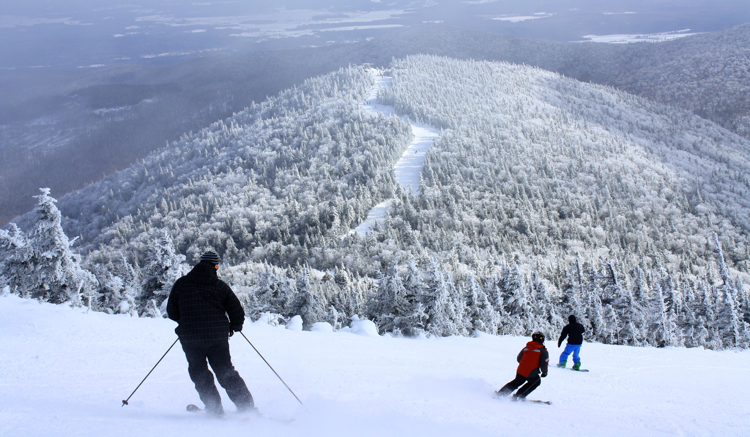 This year's Jay Peak ski trip will be March 23- 25. We will drive up Friday night and ski Saturday and Sunday. We’ll be staying in three heated cabins at the Mt Norris Scout Reservation in Eden, VT, about 35 minutes from the mountain. We’ll have a light breakfast at the cabins each morning and finish the day with pizza Saturday night in the water park. Scouts should bring snacks and money for lunches at the mountain and for Friday and Sunday night dinners on the road. Starting Saturday, February 17th, we will spend two nights sleeping in Quinzees that we build ourselves. There will be ice fishing, snowshoeing, cross country skiing and all the frozen food you can eat. 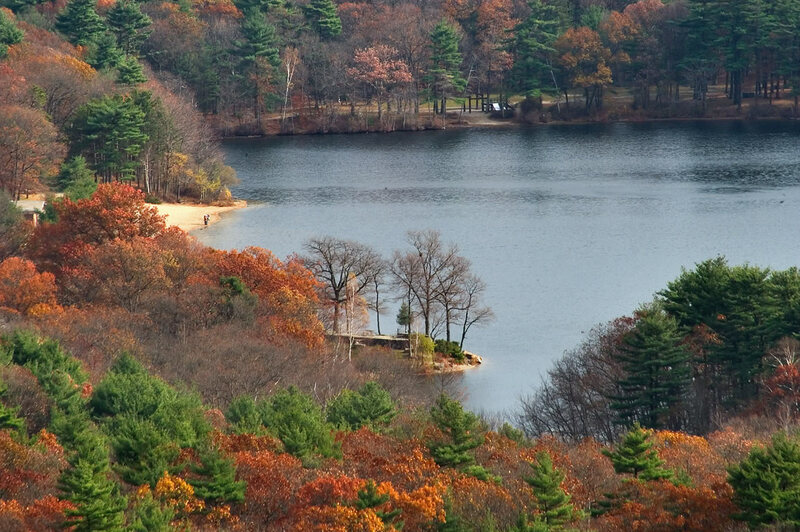 Please join Troop 160 on a nice fall hike during the long weekend at the Blue Hills Reservation in Milton, MA. This hike and lunch on the trail is open to scouts of all ages. If you are interested, details for the hike can be found in "Upcoming Events" on the Community Page.